Good news for developers and the people who want to poke around with Android L preview. 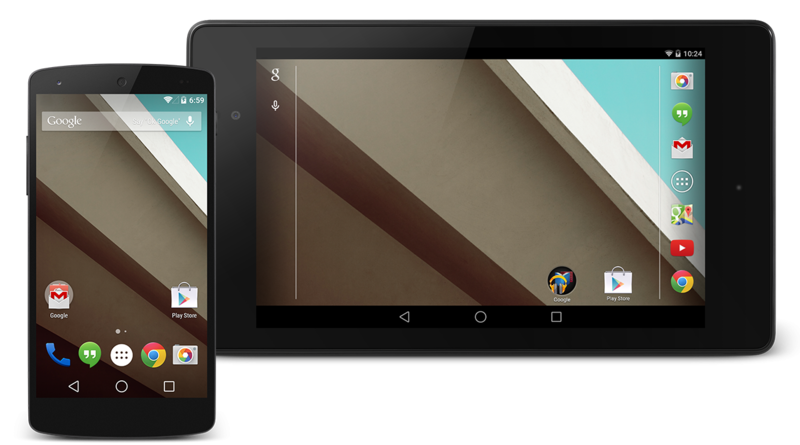 Google has just dropped the source code for the Android L preview into AOSP, for not just the Nexus 5 and Nexus 7 2013, but also the Nexus 4, and the Nexus 10 along with 2012 variants of the Nexus 7 too. While the release of this source code isn’t in the form of a loadable image, it does provide anyone who cares to know with the opportunity to give it a peek and see what lies within. If you’re eager to look around and see what all of the source code entails, hit the download links and start to dig through the available files. Android L should be officially released for devices later this year in the fall. You can hit the links below to see the appropriate source code for your device of choice. The list appears to potentially still be populating with all the code to make it complete. Are you excited about Android L yet?